Bedroom bargain...baby deal... Cesario di Silvestri isn't just fast with women, he's supersonic. 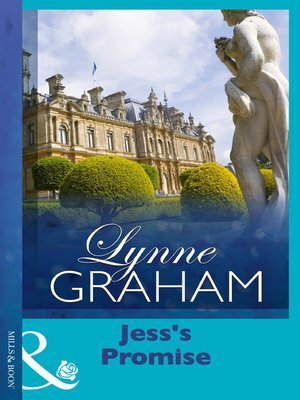 After mere minutes spent in his charismatic presence, many of Europe's most glamorous women tumble into his bed... With the exception of one – shy vet Jessica Martin, who refuses to become his weekend plaything. But when Jess's feckless relatives steal from Halston Hall, Cesario's country retreat, he has all the ammunition he needs! For now he'll enjoy her creamy-skinned beauty, but in the future he'll need an heir... SECRETLY PREGNANT With this ring, I claim my baby!